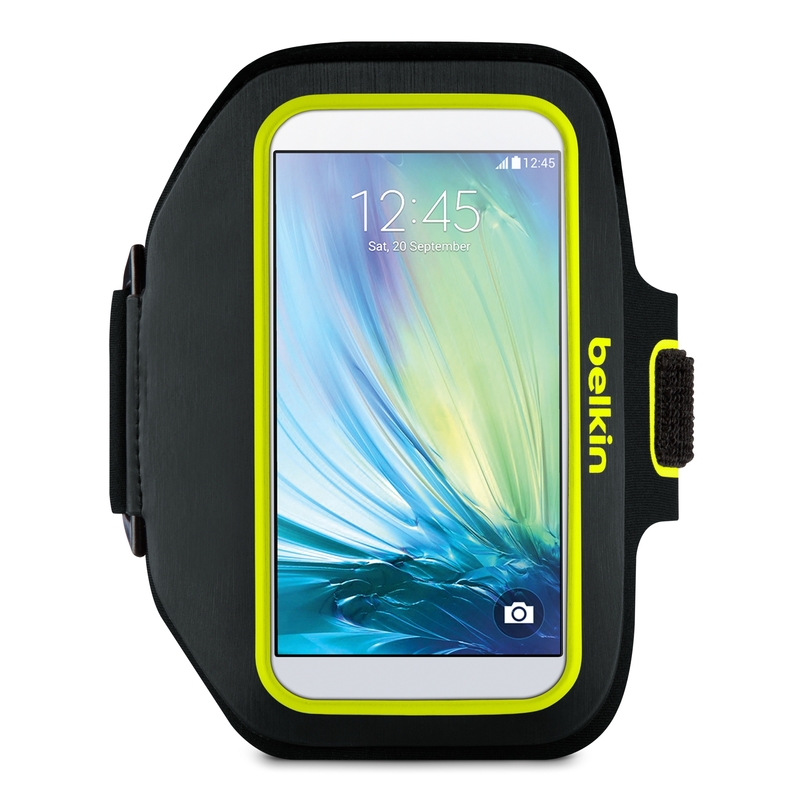 Playa Vista, Calif. – April 10, 2015 – Belkin®, the leader in tablet and smartphone accessories, today announced a new lineup of accessories for the new Samsung Galaxy S6. 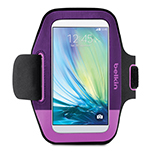 The new assortment includes sport armbands and charging solutions for at home and on the go. 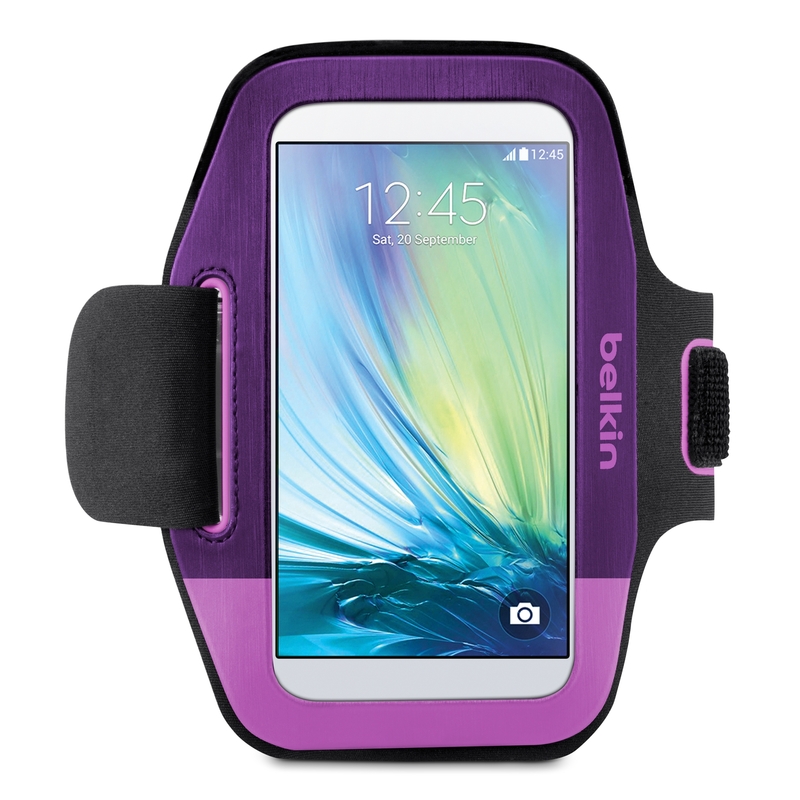 Designed for the active lifestyle, the Slim-Fit Plus Armband for Galaxy S6 is also outlined with reflective materials for increased safety and visibility for working out in the evening or early morning. Sleek and compact, Belkin’s Qi-certified Wireless Charging Pad for the home enables users to take advantage of wireless charging capabilities of the new Samsung Galaxy S6. 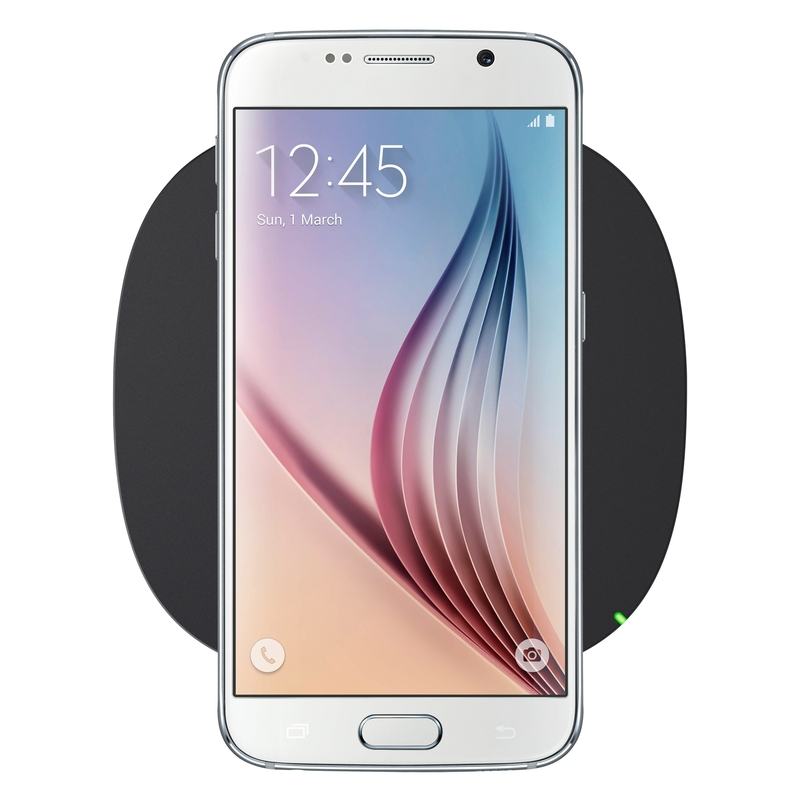 With the Qi Wireless Charging Pad users will be able to cut the cord, and seamlessly charge their smartphone without sacrificing charging speed. 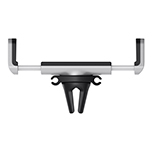 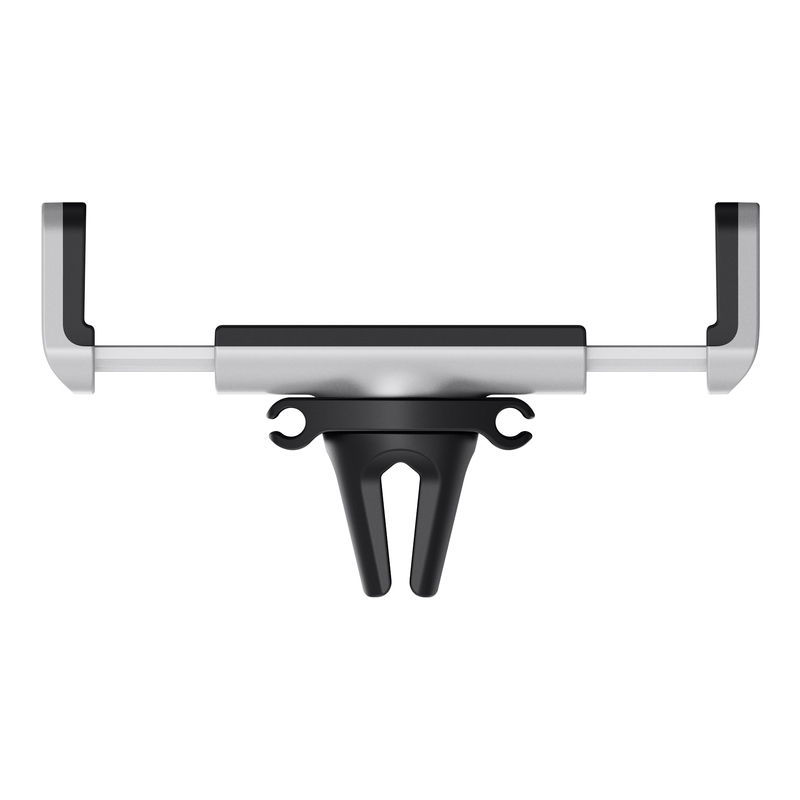 In-car solutions available today like the Vent Mount allow users to securely cradle their smartphone at a convenient eye-viewing angle for navigating. 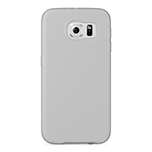 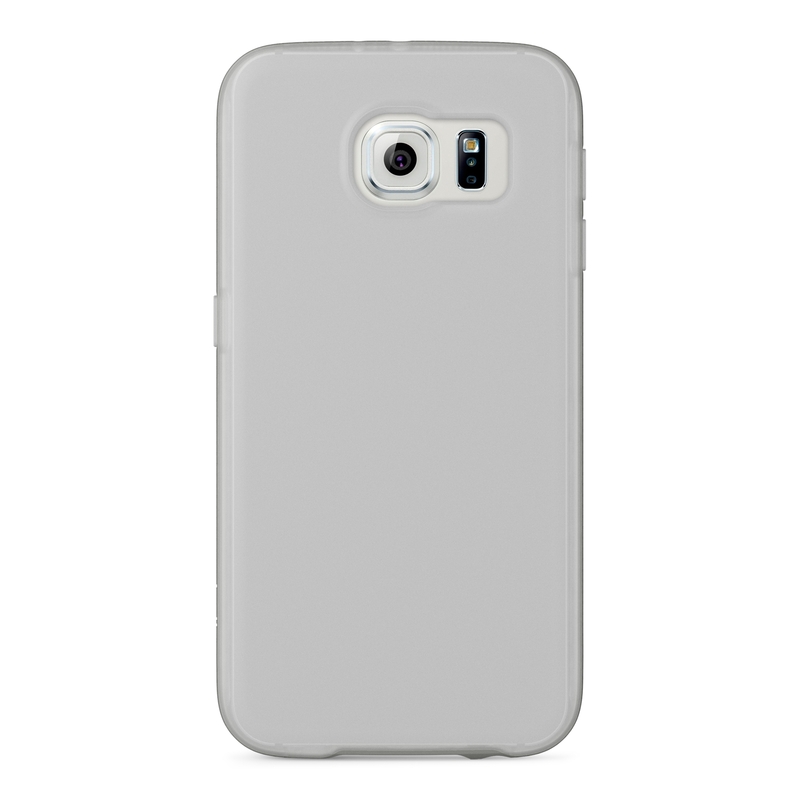 Planned for availability in April, the new Samsung Galaxy S6 Grip Candy SE cases will be available for $29.99. 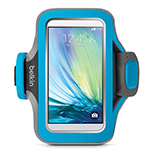 Available now, the new Samsung Galaxy S6 Armbands will be available from $24.99 - $39.99. The Vent Mount and Qi Wireless Charging Pad are available now on Belkin.com for $24.99 – $39.99. 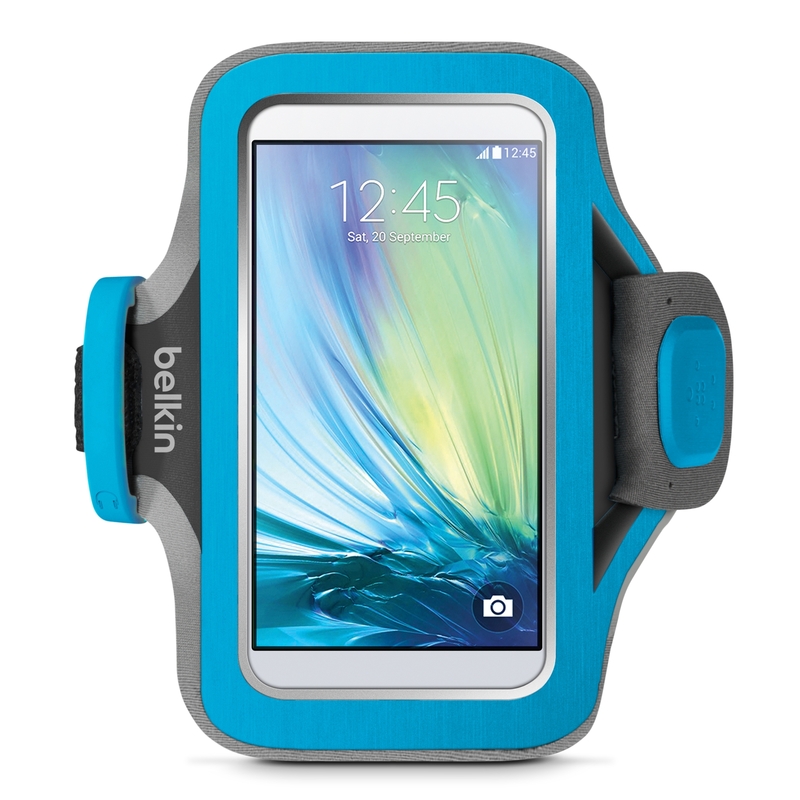 Also available for the Samsung Galaxy S6 Edge, are belkin’s line of existing chargers, and Micro-USB cables.